WEDO Translation established representative office in Tokyo, Japan. Click here for details! 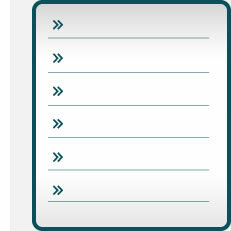 Click here for the Professional Translators Training Course schedule (Japanese Only). WEDO Translation is a specialized translation/interpretation company established in 1997. WEDO is making special effort to provide the VIP clients with all-round value-added services. 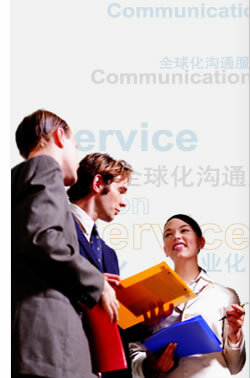 Translation business is usually related to important information of customers. To ensure the safety of customers’ information, WEDO has taken strict security measures and continually strengthened confidentiality training. WEDO’s all full-time employees and affiliate translators have an obligation to submit The Confidentiality Commitment.